Birthday coming up? Anniversary? Wedding? Work party? Whatever your reasons, do it in style and impress your guests at Midas. It’s simple... Book your date, invite your guests, then be the host at your very own exclusive and private event. Both of the elegant venues are available 7 days/nights a week. 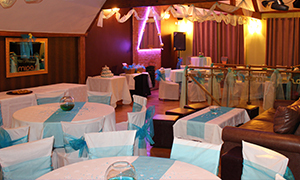 Fill in the party booking form below and we will contact you to arrange a meeting/viewing of the venues. 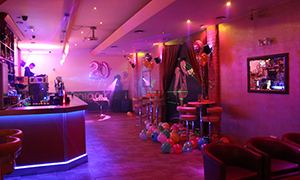 Remember, we offer the full party package to allow you to totally enjoy your party/event. Book your party with Midas and get a free bottle of champagne! 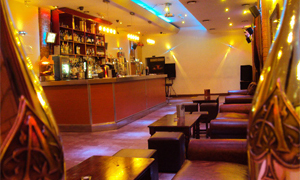 * Enquire about party bookings now. Copyright © 2017 Midas. All Rights Reserved.